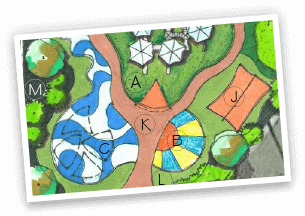 The Recreational Group utilizes our design and installation expertise and includes the recognized products of XGrass, Mulch Outfitters, VersaCourt, Play It Surfacing and Tour Greens to provide safe, durable surfaces for your visitors to enjoy. 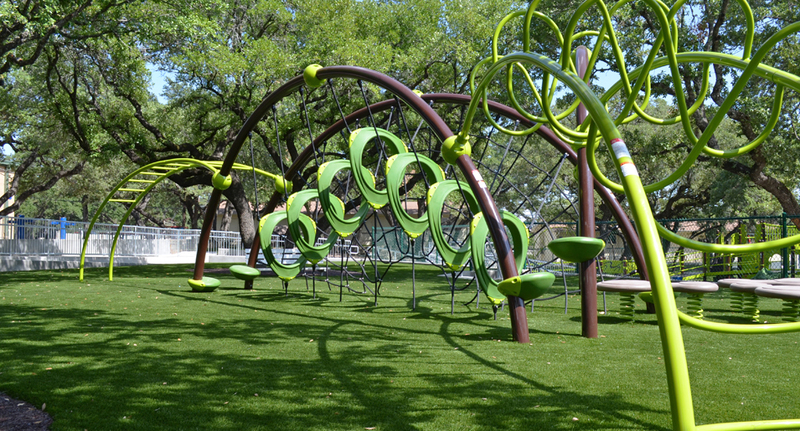 The Recreational Group offers playground surfacing solutions to cover all of your needs, including playground turf, pour-in-place rubber, bonded rubber, and engineered wood fiber (EWF) playground mulch. Every playground surface that we offer is both safe and accessible, as our systems are IPEMA certified and ADA compliant. 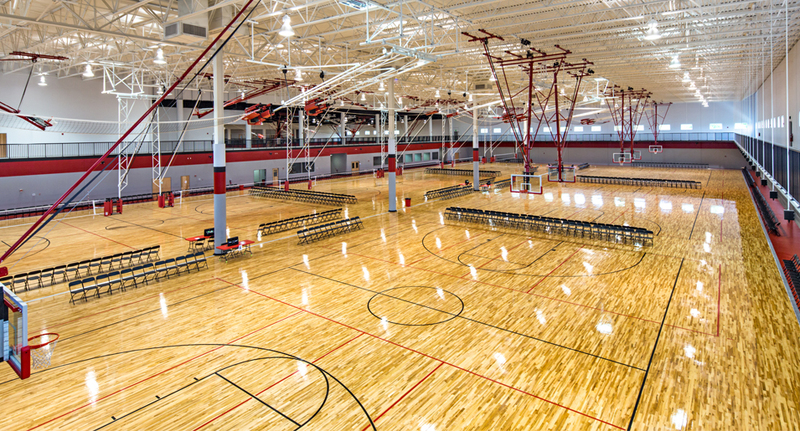 The Recreational Group's specialized subsidiary, Play On Courts, offers a wide selection of customized indoor court solutions including hardwood, synthetic, and court tile flooring systems. Our surfacing and installation experts can help you choose the right surface, equipment and game lines to satisfy all of your activity requirements. 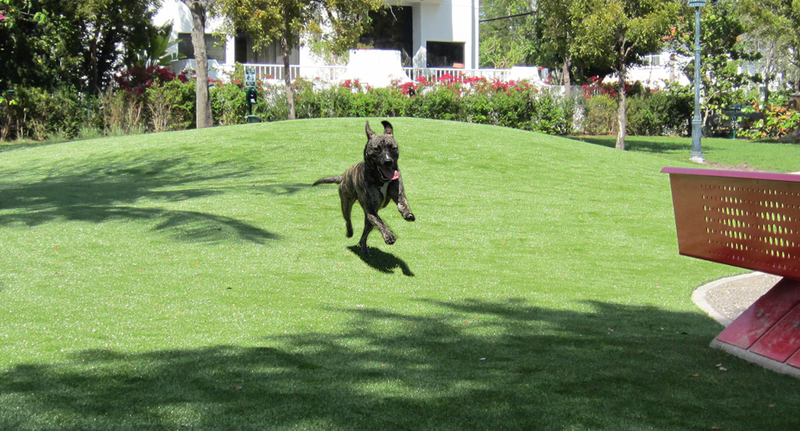 XGrass pet turf systems are constructed using our highly durable synthetic turf with TruFlo backing, as well as a drain tile subsurface and our antimicrobial Envirofill infill, which altogether provide a clean, healthy, and mud-free playing surface for your pets. 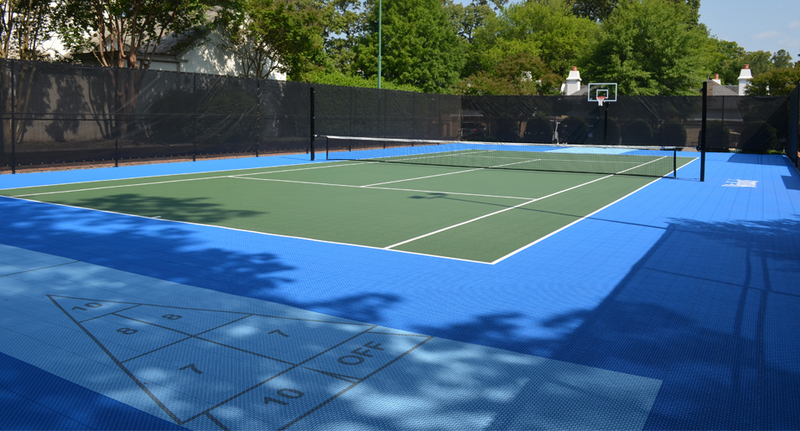 Play It Surfacing bonded rubber surfaces provide the perfect accents for any park or outdoor activity area. 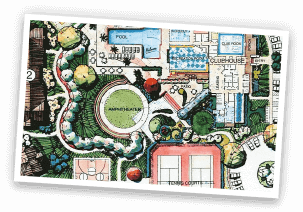 Bonded rubber walking trails provide an excellent running surface that is low maintenance, highly durable, and easy on visitors' knees and joints. 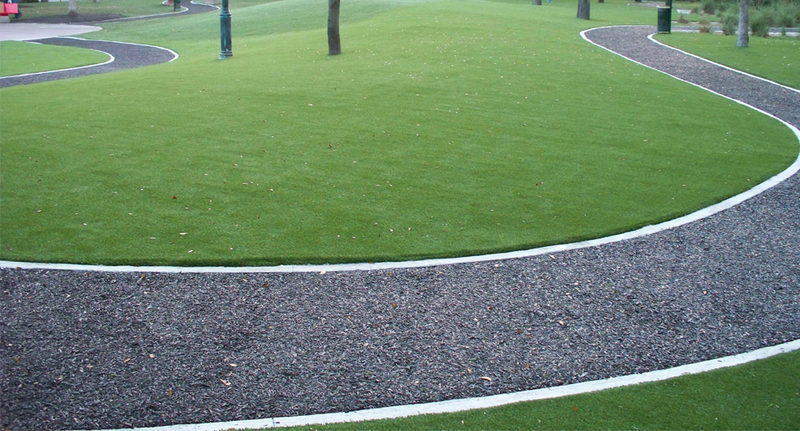 XGrass offers a wide range of synthetic surfacing solutions for parks. 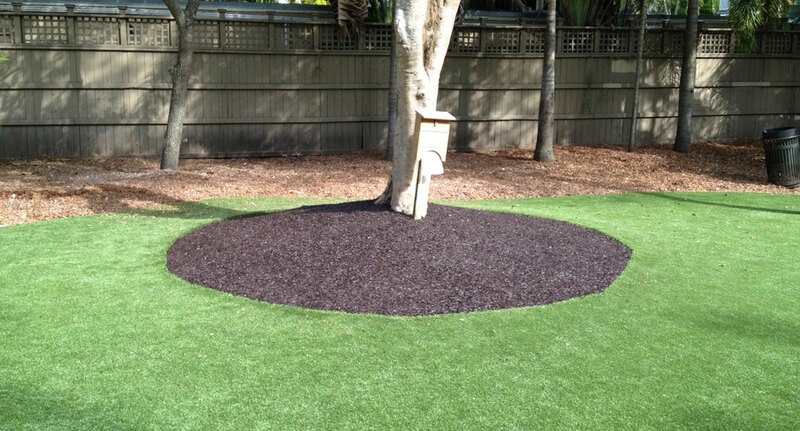 From synthetic lawns to bonded rubber mulch tree wells and accents, XGrass synthetic landscaping solutions provide lush, beautiful landscapes without all the maintenance. 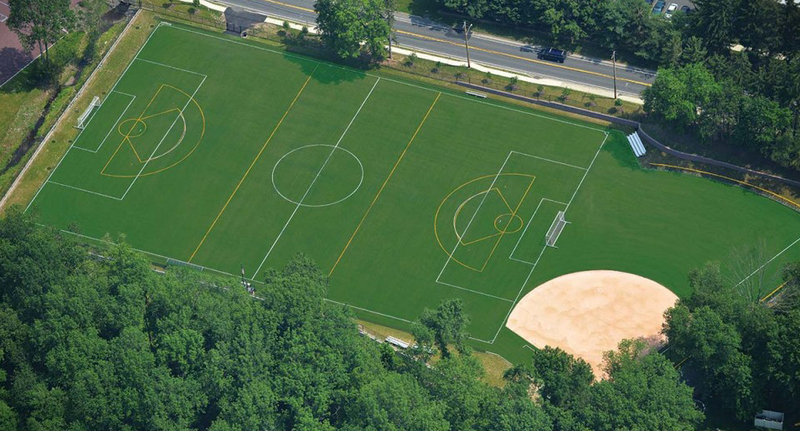 XGrass designs and installs multi-purpose synthetic turf field solutions that are built to support any sport or activity requirements.